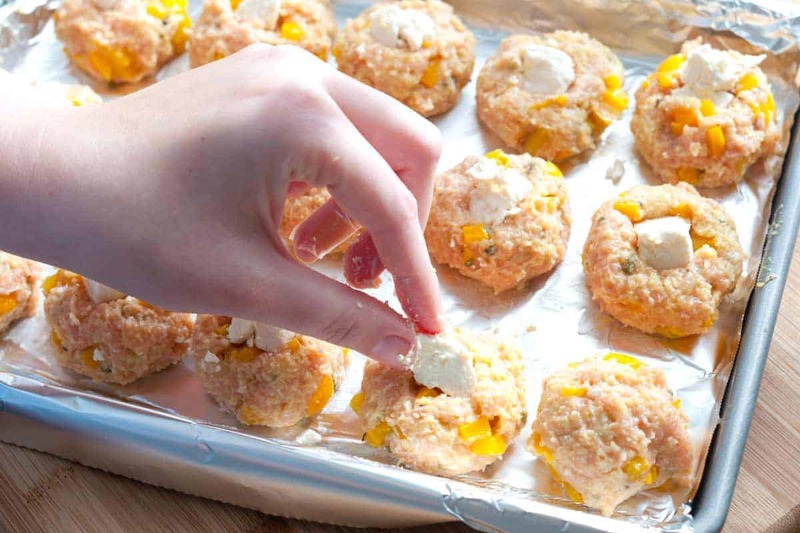 How to make the tastiest baked chicken meatballs in the oven. 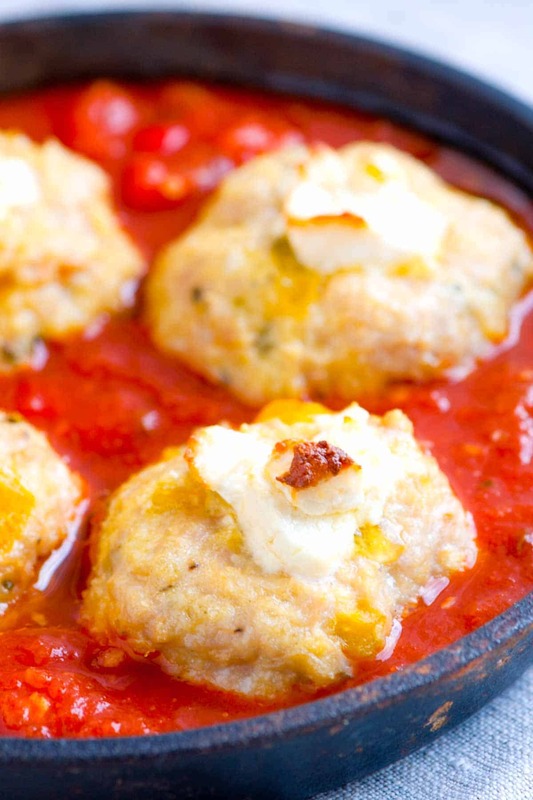 Jump to the Goat Cheese Stuffed Baked Chicken Meatballs Recipe or read on to see our tips for making them. 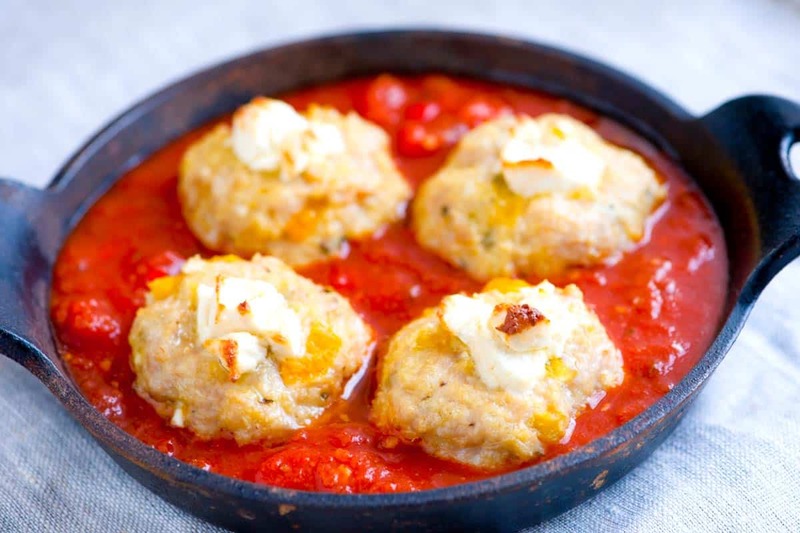 Make these baked meatballs with ground chicken, turkey, beef, pork or sausage and stuff them with goat cheese or even feta cheese, it is totally up to you. Just promise us one thing. Promise you will add these to you do-to list, please? 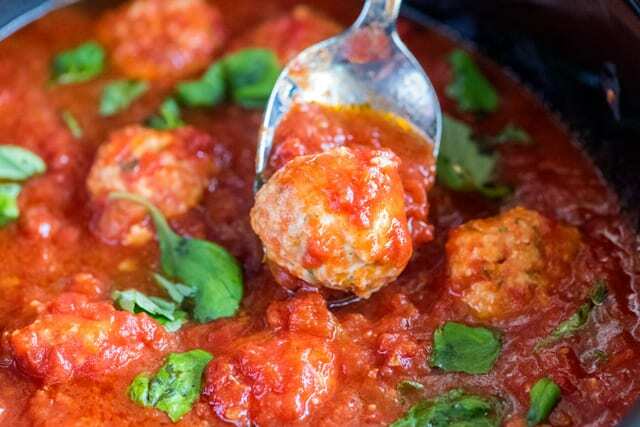 YOU MAY ALSO LIKE: These Easy Slow Cooker Chicken Meatballs with lean ground chicken, parmesan cheese, and a simple garlic and basil tomato sauce. 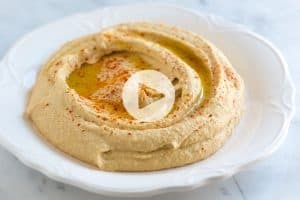 Perfect for making in advance! I love that these easy meatballs are baked — it makes everything so much easier. For the meatballs, combine breadcrumbs, herbs, roasted peppers, egg, milk and ground chicken together. The egg and milk help prevent the meatballs from drying out and the rest of the ingredients add lots of flavor. When you mix everything together, try not to over do it. The longer you work the meat, the tougher the meatball and nobody wants a tough meatball. 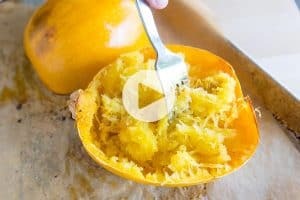 When mixed, form the mixture into balls and press a little cheese down into the middle. We love goat cheese, but any cheese will work. 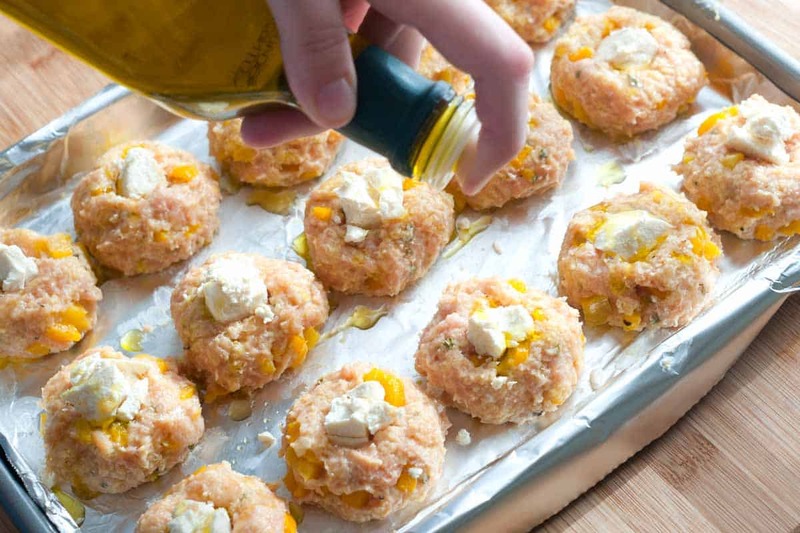 Drizzle a little olive oil over each meatball then bake until cooked through. Serve however you like — we place them on top of warmed marinara sauce. 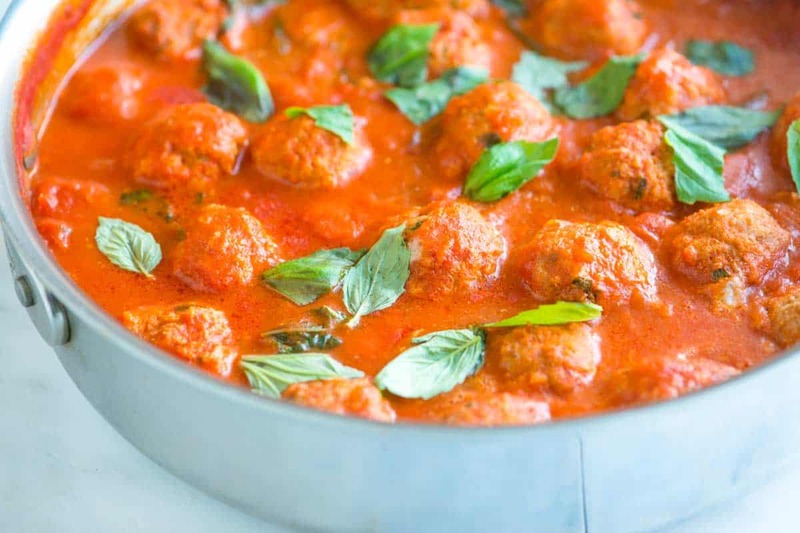 YOU MAY ALSO LIKE: How to easily make tender ground turkey meatballs cooked in a quick and easy tomato basil sauce. Jump to the Turkey Meatballs Recipe. Serve these little meatballs as-is or place them on a bed of warm marinara sauce and serve with pasta, rice or polenta. You can replace the ground chicken with ground turkey, beef or pork and the goat cheese with another cheese like feta. Heat oven to 350 degrees F. Line a baking sheet with parchment paper or aluminum foil. In a large bowl, stir the breadcrumbs, garlic, oregano, salt, egg, milk and roasted sweet peppers. Add chicken and lightly mix. Try not to over mix the chicken, over mixing will result in a tougher meatball, so use your fingers or even a fork. Form 16 evenly sized meatballs and place onto the prepared baking sheet. Break the goat cheese apart and press one or two small pieces of goat cheese into the top of each meatball. To help with browning, lightly drizzle the meatballs with olive oil then bake until cooked through, about 20 minutes. Have made these repeatedly and the entire family loves them each time. Super easy quick and delicious with vegetables or pasta or zucchini noodles. 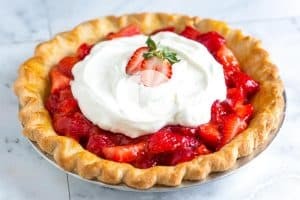 If you make them ahead & freeze, what’s the best way to reheat after thawing or should you freeze before baking & then thaw???? You could do it either way. We would partially thaw the frozen meatballs in the fridge overnight (or for a few hours) then cook. I just thought I would mention that I have made these a ton in the past and they are fabulous. I usually make a double batch and freeze them for quick dinners! I am making them again for dinner this week.Thanks! For anyone else reading, we sometimes find the goat cheese a little rich, so I do not always use all the goat cheese called for. This is totally based on personal preference though! Used this recipe tonight and it was a great success – this is definitely a keeper! I’m sold. We have a ton of home-ground turkey in the freezer, so I think these will become goat cheese-stuffed turkey meatballs! Looking forward to this treat. Definitely! I will try this out in my kitchen. These meatballs are healthy and so yummy, great for kids and adults alike. Thanks for sharing! mmmm i love anything stuffed with cheese! 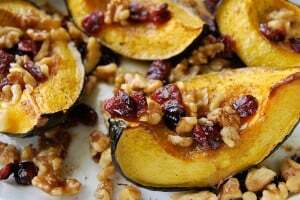 great dish 🙂 I love it! These look absolutely amazing. I love that combination of chicken, peppers, and goat cheese. That first photo really makes me wish that I had some right now – awesome pic! STOOOOP it. Oh, I’m in love.